The deal will give Admin Re an additional 900,000 annuity, life insurance and pension policies. (Bloomberg) – Swiss Re’s business unit Admin Re is acquiring Guardian Holdings Europe Ltd. from buyout firm Cinven for 1.6 billion pounds ($2.5 billion) to increase its portfolio of U.K. life-insurance policies. The deal will give Admin Re an additional 900,000 annuity, life insurance and pension policies in the U.K. and Ireland and the purchase is expected to be completed early next year, Swiss Re said in a statement Wednesday. “This acquisition is in line with Admin Re’s strategic goals as well as with our multi-year financial planning,” said Swiss Re Chief Financial Officer David Cole. The deal, which is subject to regulatory approval, won’t affect the company’s share buyback program, he said. 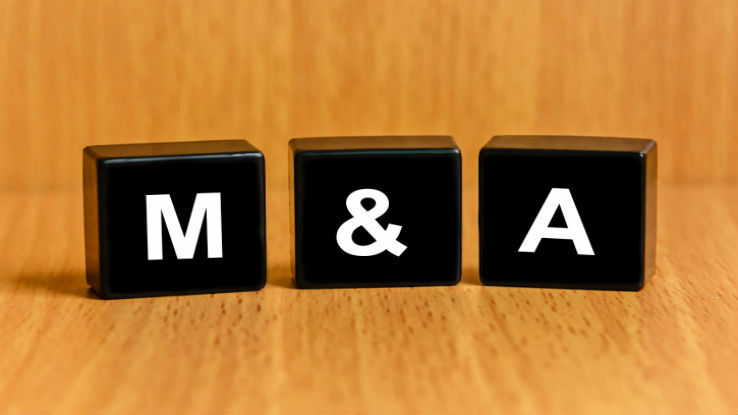 Swiss Re said the Guardian purchase is an opportunity to deploy part of its excess capital, which is prompting mergers across the industry. Admin Re was expected to pay $600 million in dividends from 2015 through 2016 before the Guardian deal as management sought to improve the unit’s profitability, Swiss Re said July 30. Admin Re will continue to “seek growth through attractive acquisition opportunities,” a spokeswoman for Swiss Re said by e-mail. Cinven bought Guardian from Dutch insurer Aegon NV for 275 million pounds in 2011 and made three acquisitions of closed insurance businesses since then. Guardian, based in Lytham St. Annes, north-west England, and Admin Re both buy and consolidate blocks of existing life and pension insurance policies. After the purchase, Admin Re will have more than four million policies in the U.K.
Admin Re was competing with Phoenix Group Holdings, the U.K.’s biggest manager of closed life insurance funds, to acquire the business. Phoenix’s Chief Executive Officer Cliver Bannister and other firms including Royal London Group have said they expect to see similar businesses be put up for sale as the new capital rules, known as Solvency II, come into effect in January. Shares of Swiss Re, Europe’s second-biggest reinsurer, advanced 0.6 percent to 82.85 francs as of 1:37 p.m. in Zurich. –With assistance from James Cone, Neil Callanan and Sarah Jones in London.